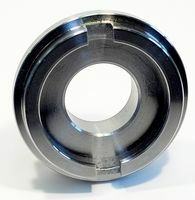 Dust cover to reduce contamination to working mechanism. 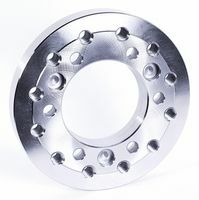 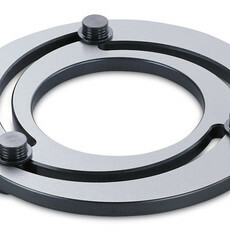 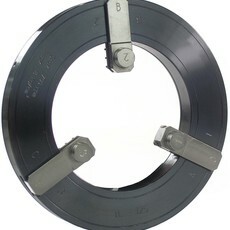 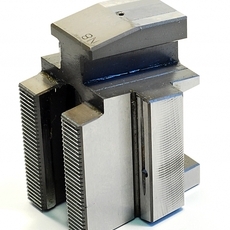 Precision ground back plate to suit a variety of spindle mount types. 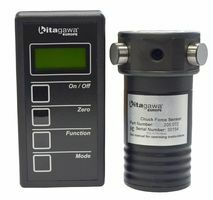 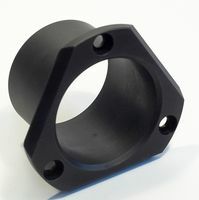 Designed to secure and locate the drawnut in the wedge plunger. 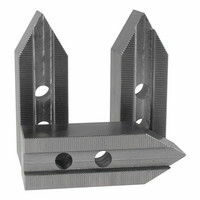 Master Base Jaws with precision serrations only available as a set of three to maintain accuracy. 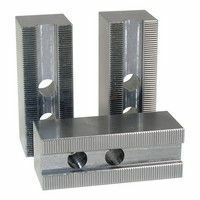 Specific key that is used for mounting and dismounting your power chuck. 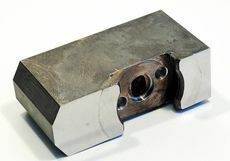 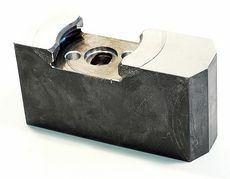 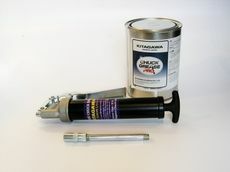 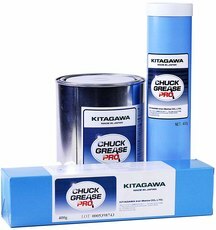 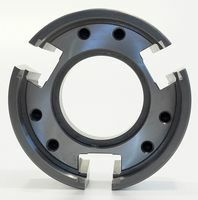 Connects power chuck drawnut to hydraulic cylinder piston. 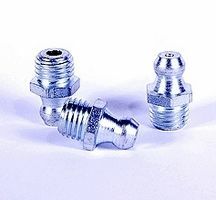 Connects power chuck to drawtube. 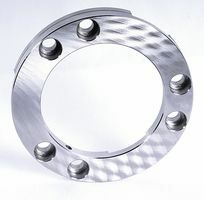 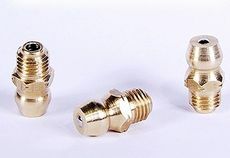 Supplied threaded to suit machine drawtube, or blank.